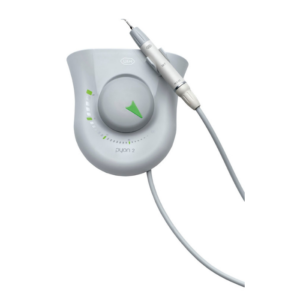 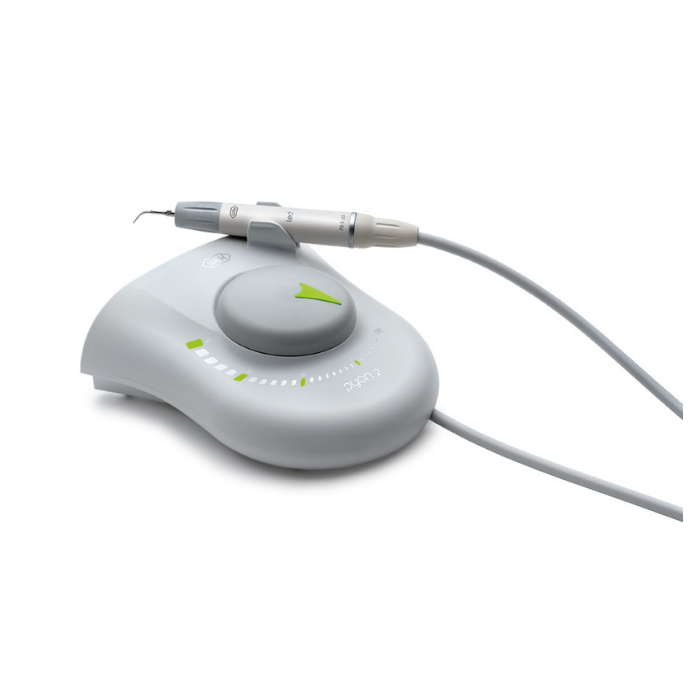 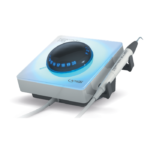 The Piezo Scaler with five sterilizable light emitting diodes in the handpiece allows exact working in daylight quality light and in a much larger field of light than is possible with conventional light sources. 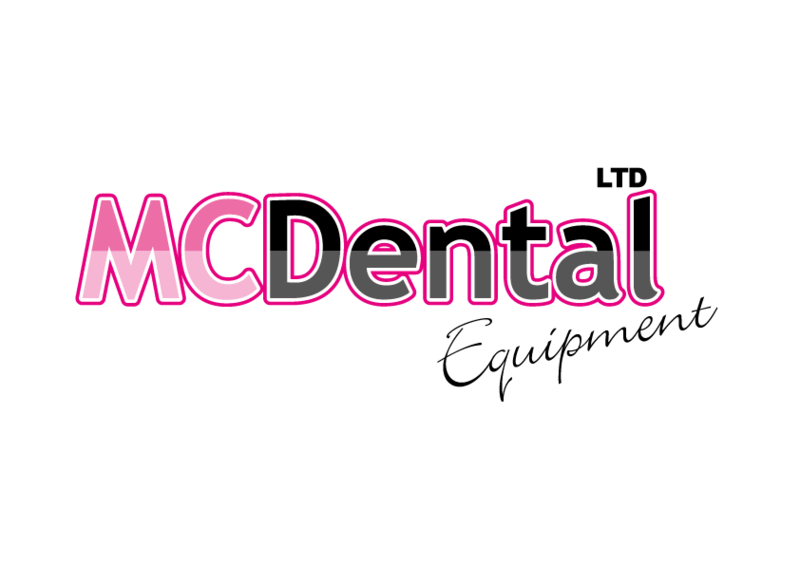 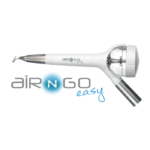 The ergonomic design of the handpiece and the light weight make it possible for you to work for longer without becoming tired. 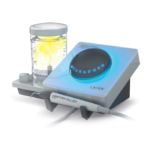 The handpiece itself can be thermo washer disinfected and sterilized.